Built in 1912, 612 View Street boasts six floors of well-maintained heritage features and modern improvements. Some office layouts with built in reception, kitchen and administration space available. This landmark building offers full A/C, opening windows, quality finishing and various layouts suitable for many types of business. Operating costs include heat, hydro, janitorial and more. On site bicycle storage available. 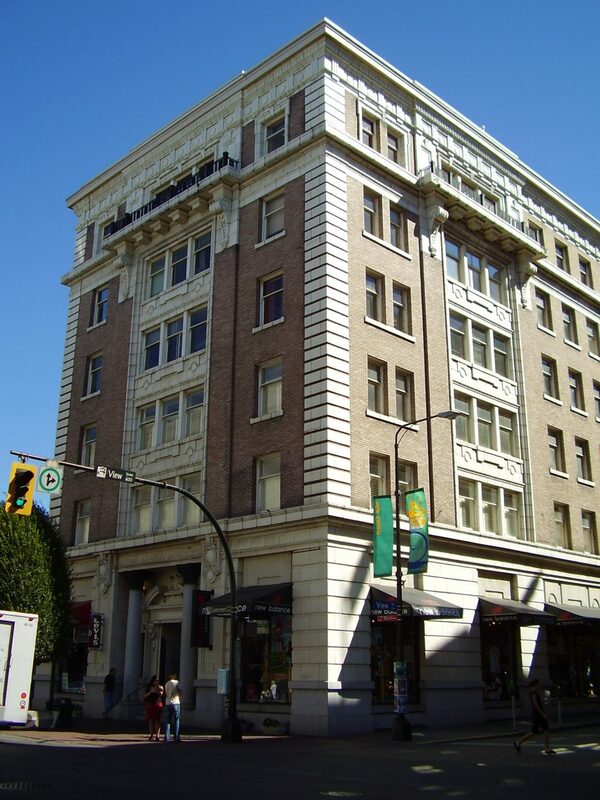 Our experienced, Victoria-based team is ready to manage your building or help you find the perfect space to live or run your business on Vancouver Island.